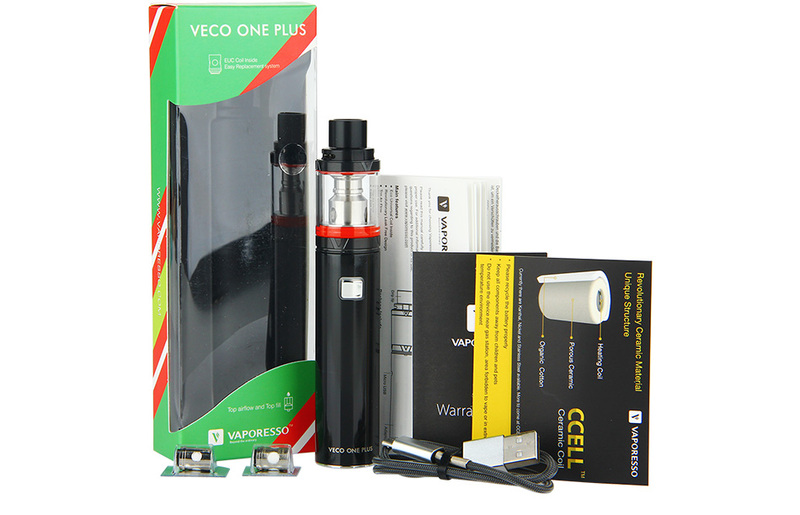 Vaporesso VECO ONE Plus Starter Kit is a pen style vaping device, which is easy to carry and use. It consists of a 3300mAh VECO ONE Plus battery and a 4ml VECO Plus Tank. 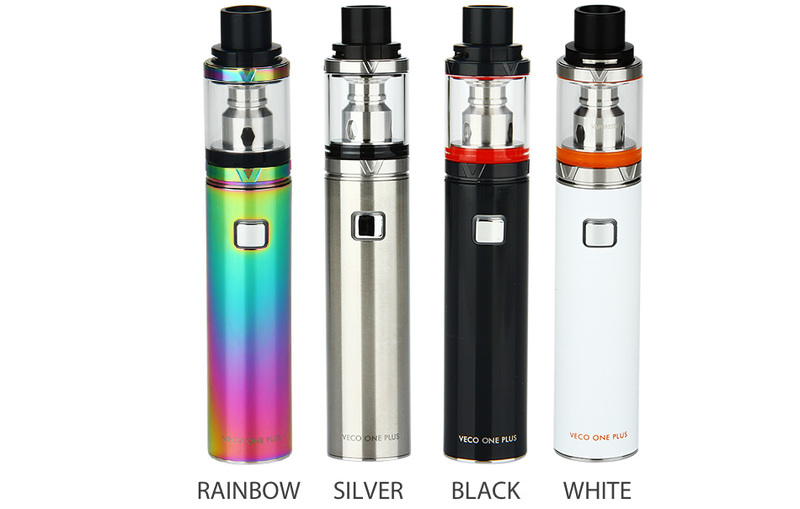 Built in with ceramic EUC coils inside, it will offer you the most original flavor of your e-liquid. 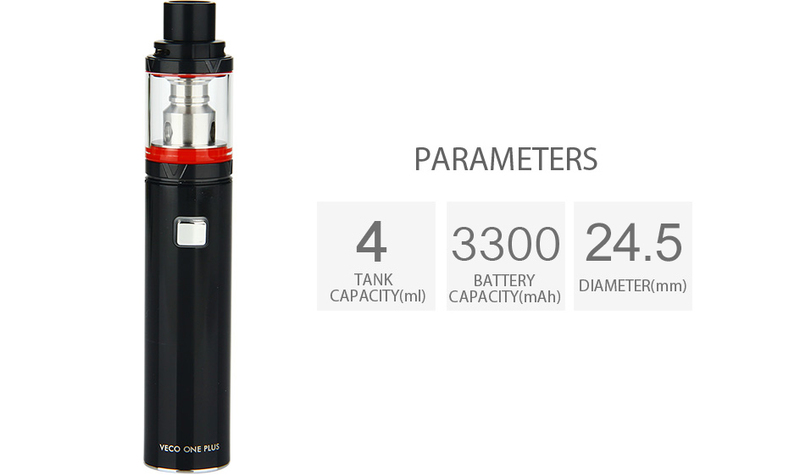 This flavor combined with the adjustable top airflow, will give you the best vaping experience. 4 colors. You can buy replace replacement Traditional Clapton EUC coil and Ceramic EUC Coil.